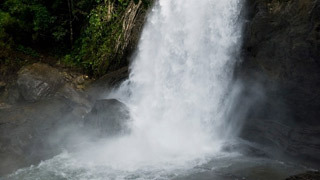 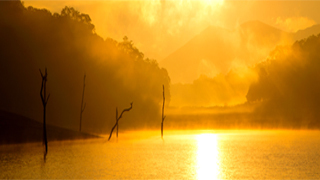 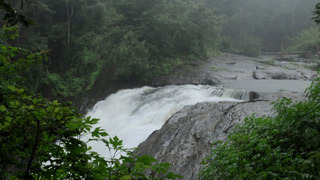 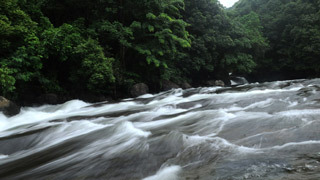 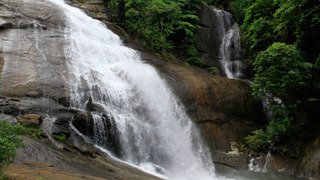 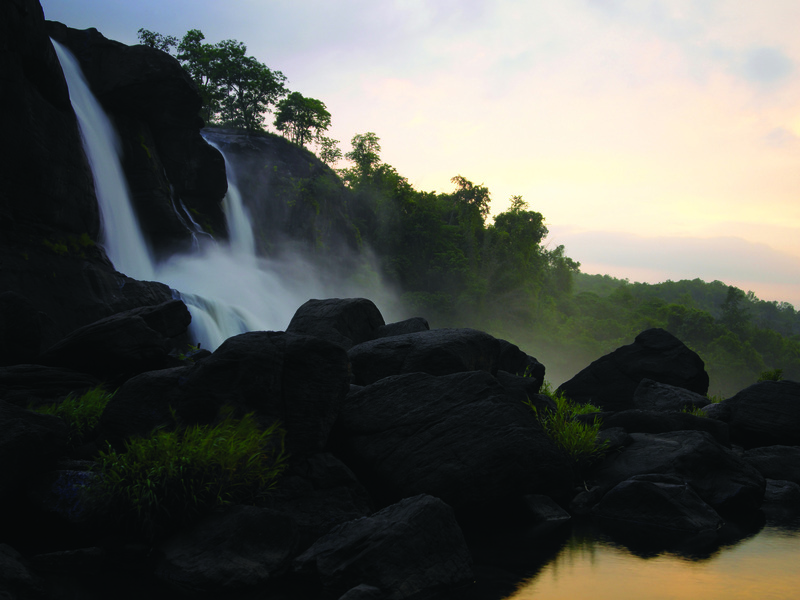 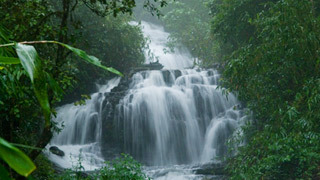 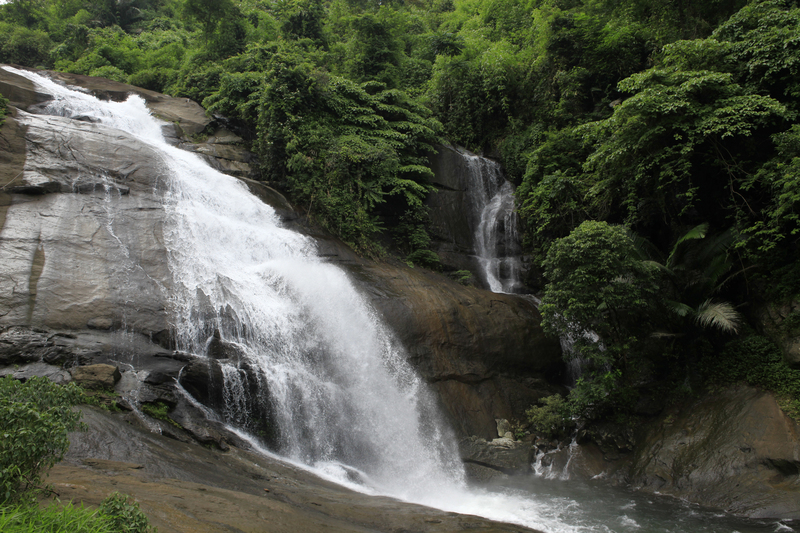 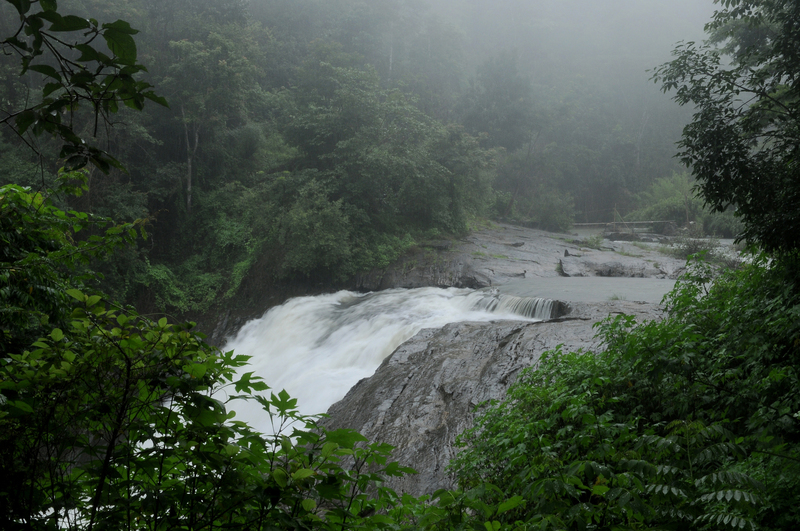 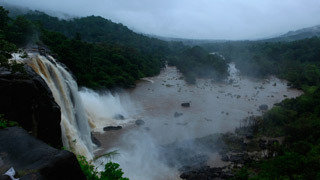 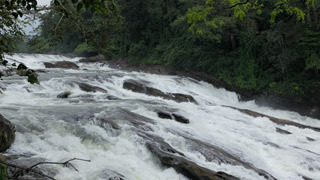 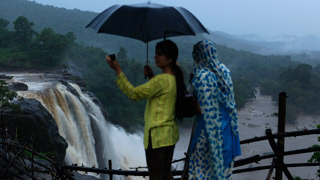 Kerala has some of the most beautiful and exotic waterfalls in the world. 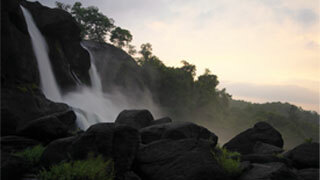 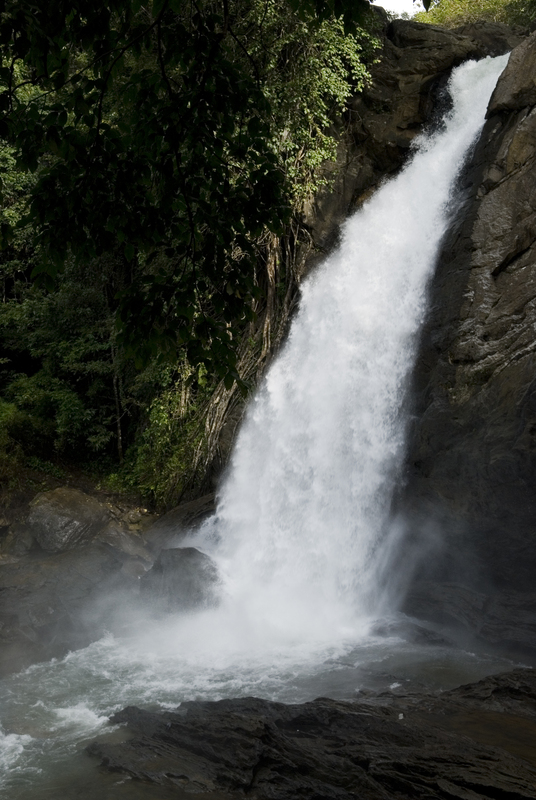 The pristine, sparkling waters gushing from imposing heights makes for a riveting sight. 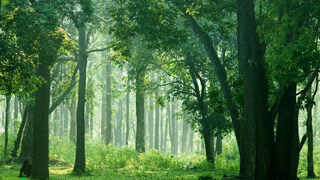 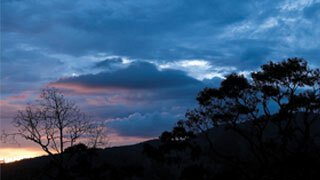 They have some of the most beautiful greenery as backdrop along with many a rare floral, faunal or avian species. 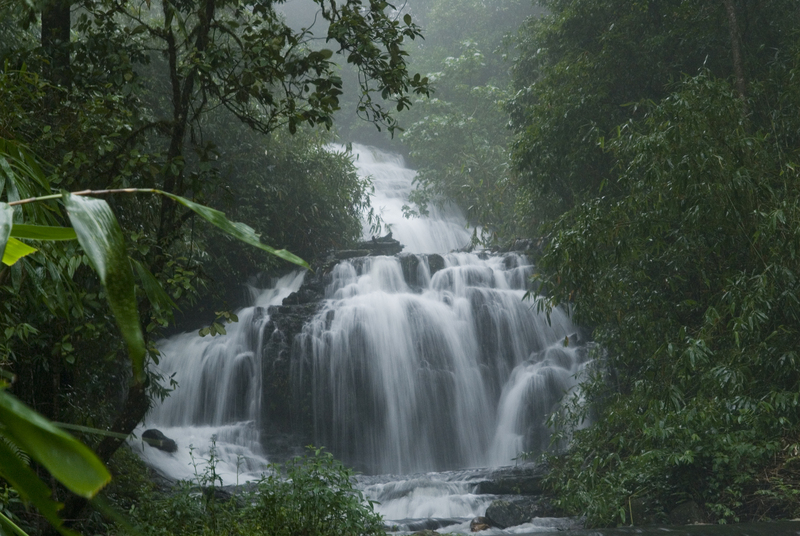 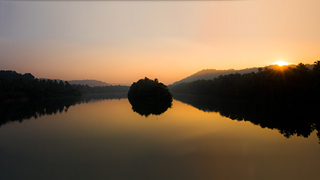 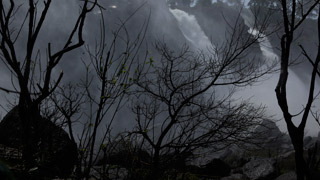 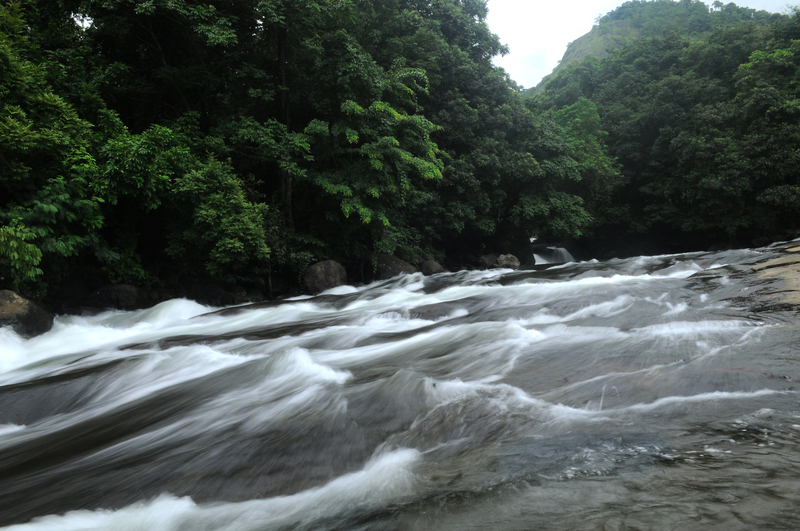 Below we have compiled high resolution visuals of some of the finest waterfalls in God’s Own Country.